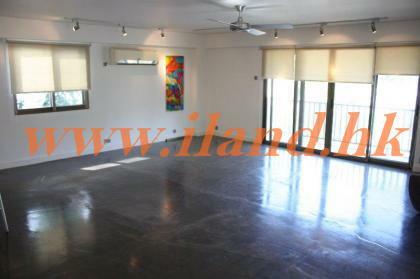 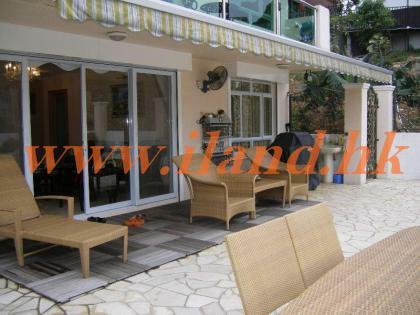 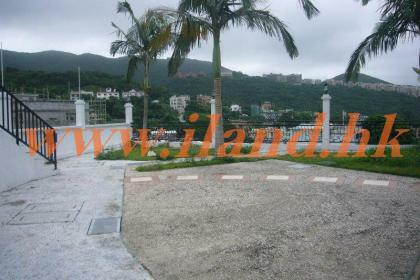 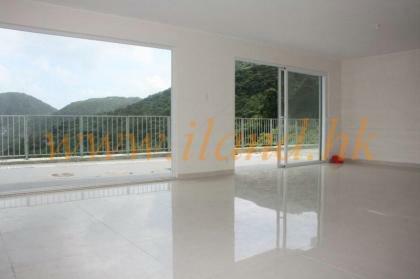 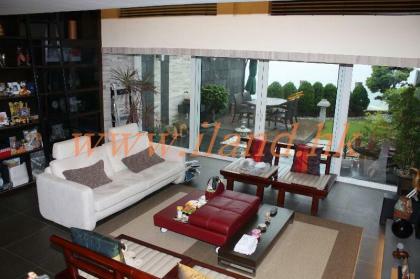 2100 sq.ft detached Village House located in Clear Water Bay, with approx 2000sq.ft indeed garden. 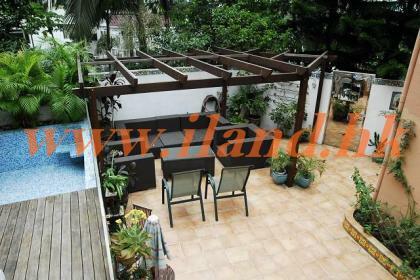 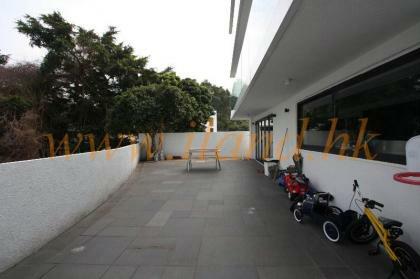 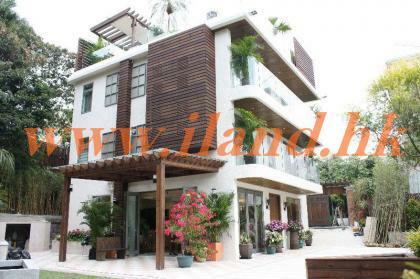 Private gate, good quality decoration, popular expats location. 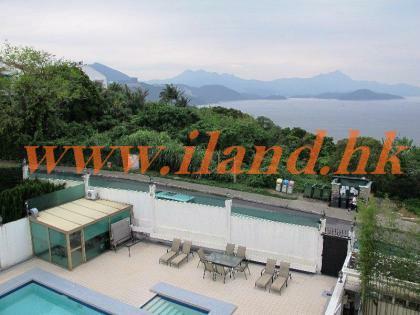 Tucked away in a spot along clear water bay road, this village house has it all, renovation, garden, private car port, pool, you name it, its got it! 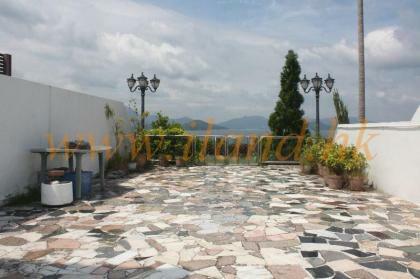 Detached Sea View Village House with Indeed Garden, parking at the entrance.